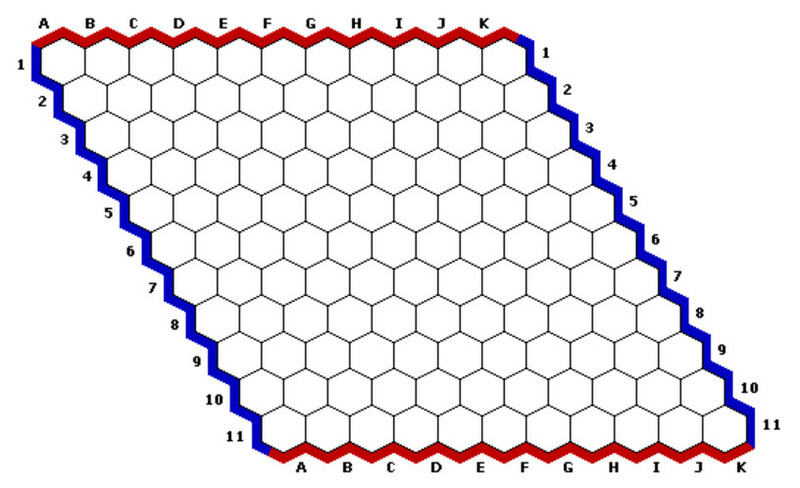 Game theory deals with mathematical models of situations involving conflict, cooperation and competition. Such situations are central in the social and behavioural sciences. Game Theory is a framework for making rational decisions in many fields: economics, political science, psychology, computer science and biology. It is also used in industry, for decisions on manufacturing, distribution, consumption, pricing, salaries, etc. Centre: John von Neumann. Right: Oskar Morgenstern. During the Cold War, Game Theory was the basis for many decisions concerning nuclear strategy that affected the well-being of the entire human race. John Nash, who was the subject of the book and film A Beautiful Mind, won the Abel Prize recently. But his journey home from the award ceremony in Norway ended in tragedy [see this week’s That’s Maths column (TM069): search for “thatsmaths” at irishtimes.com]. 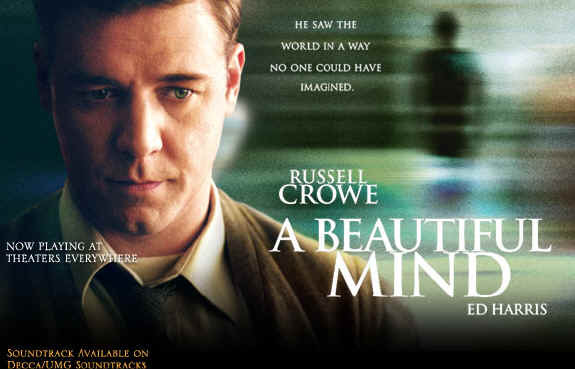 Russell Crowe as John Nash in the movie A Beautiful Mind.